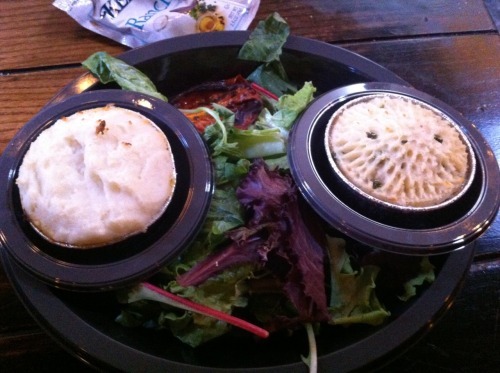 Universal Studios Florida | faim? oui oui!!!!!! 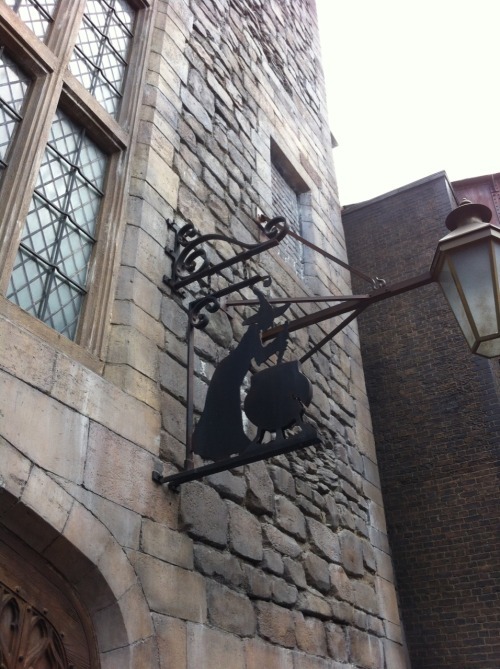 I am a big big big Harry Potter fan so the main reason for this year’s East Coast trip was to visit the Wizarding World of Harry Potter. 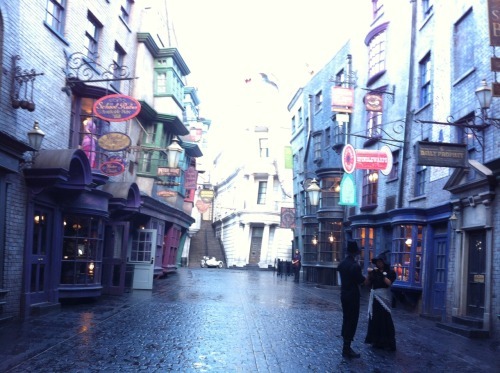 We paid to stay a night at a Universal Studios hotel just so we get early admission into Diagon Alley…. that’s an extra hour before other fans! 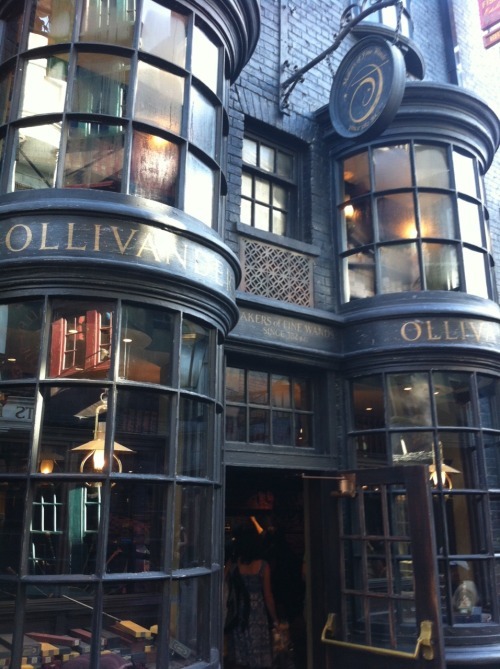 No words can describe how amazing it feels to enter the dream book world I have been fantasizing since I was a kid. 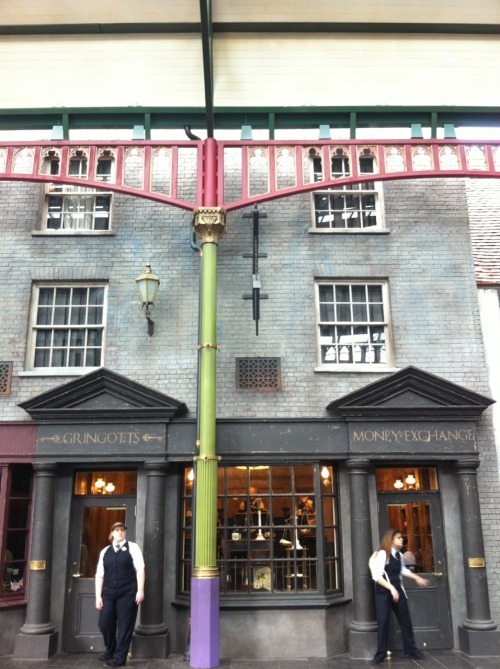 Gringotts Bank! 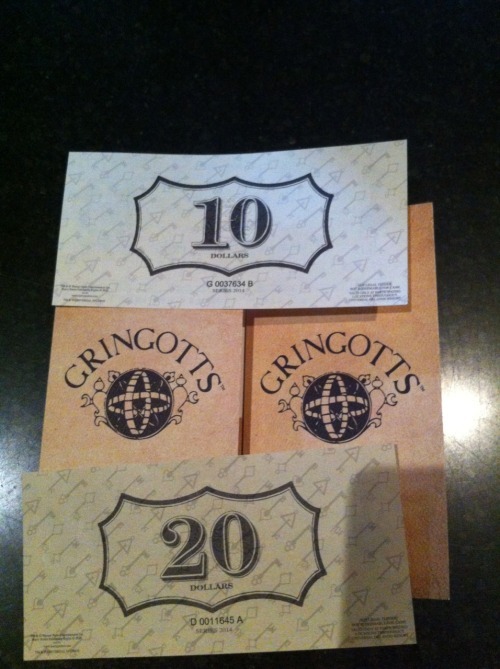 I exchanged 50USD for 50 dollars of Wizarding bank notes. 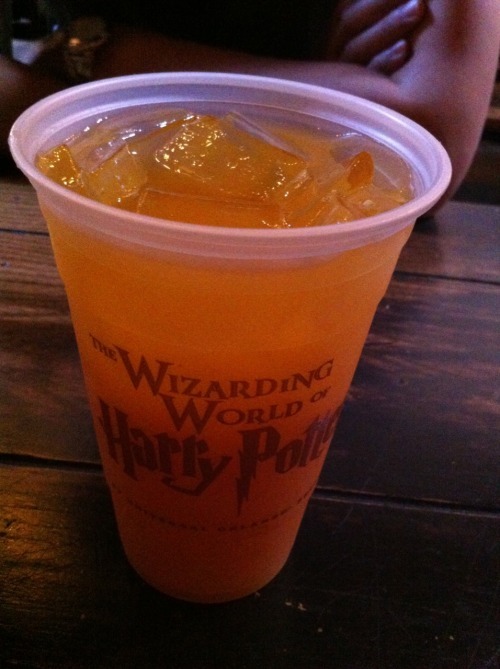 These could be used in any stores or restaurants in the Wizarding World. 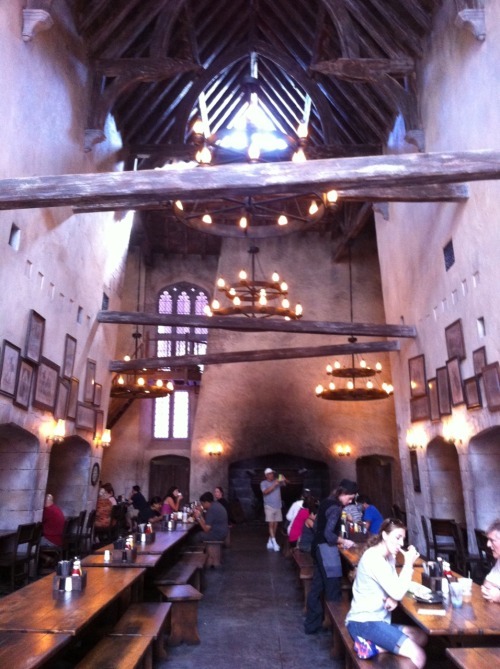 We ate lunch at Leaky Cauldron! 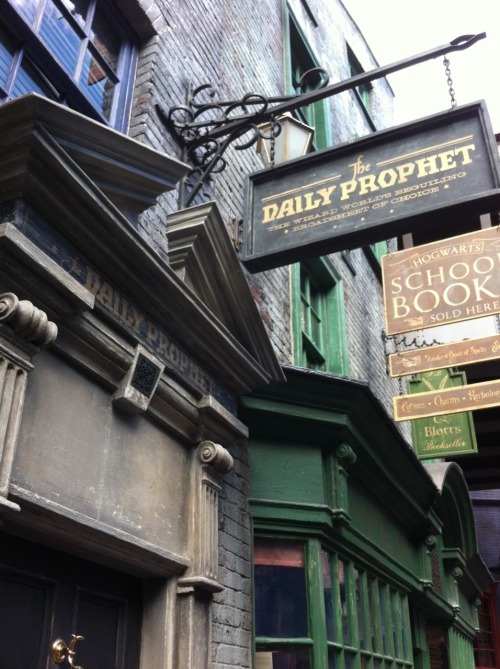 In the books, Leaky Cauldron is a famous wizarding pub and inn. 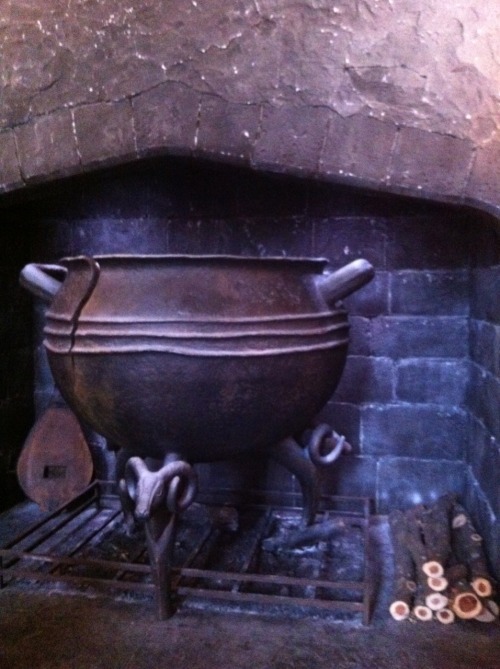 There’s an actual cauldron that has a crack.. hence, leaky cauldron!